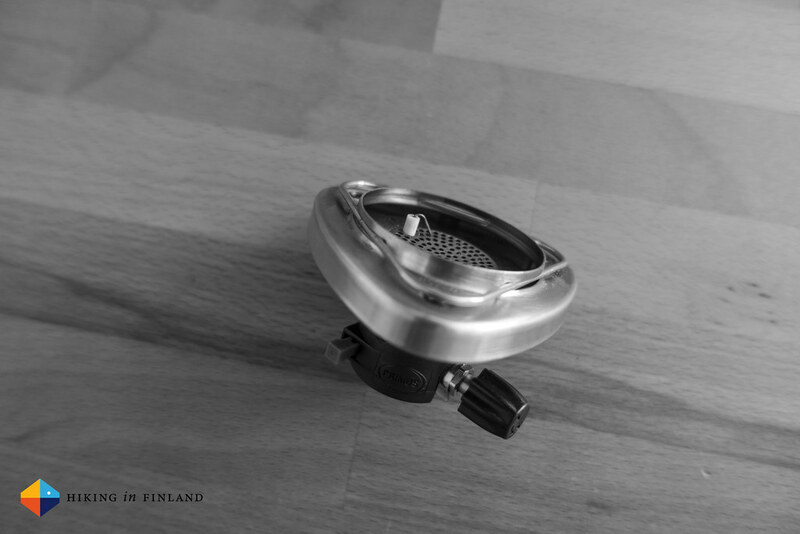 The Piezo Ignition of your Primus Lite+ Stove is broken? 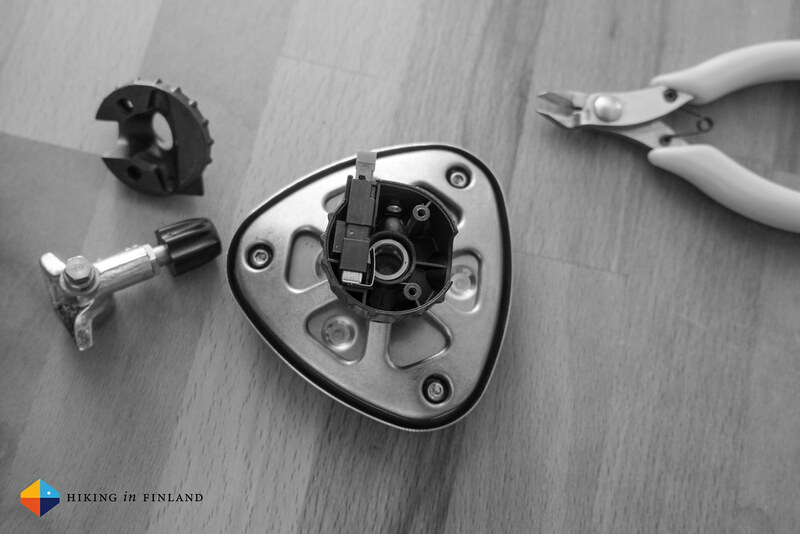 Do not despair - you can repair it at home with a minimum amount of tools! In this article I show you that you don’t need to be a Wizard to get it fixed! As you see, it’s pretty easy and straight-forward. I don’t own a small screw driver, but I had a small bit which fitted just fine. My pliers are from my modelling hobby, I reckon if you don’t have pliers even a strong pair of scissors would do the job. Then just put everything back together, bend the cable from the Piezo Igniter slightly back down to the stove head and Boom! 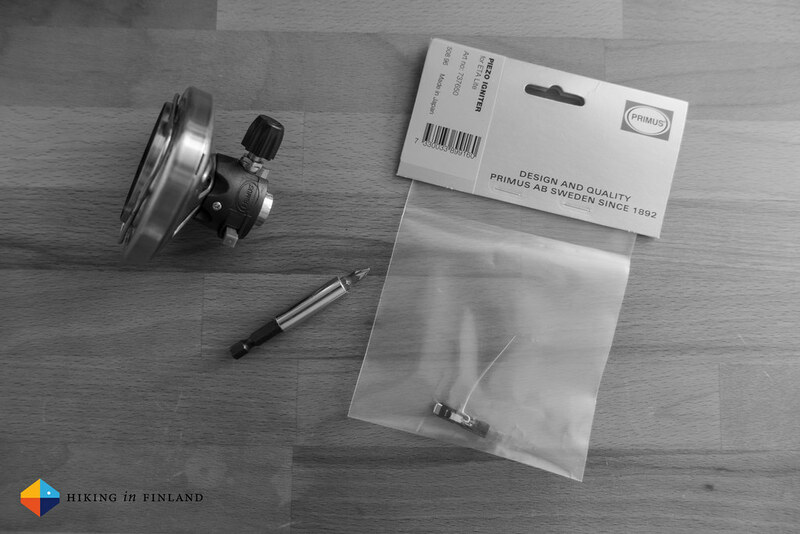 - your Piezo Ignition is fixed and ready to ignite your stove again. All in all it took maybe five minutes, so an easy task. If you enjoy this article why not support me with a coffee or two? 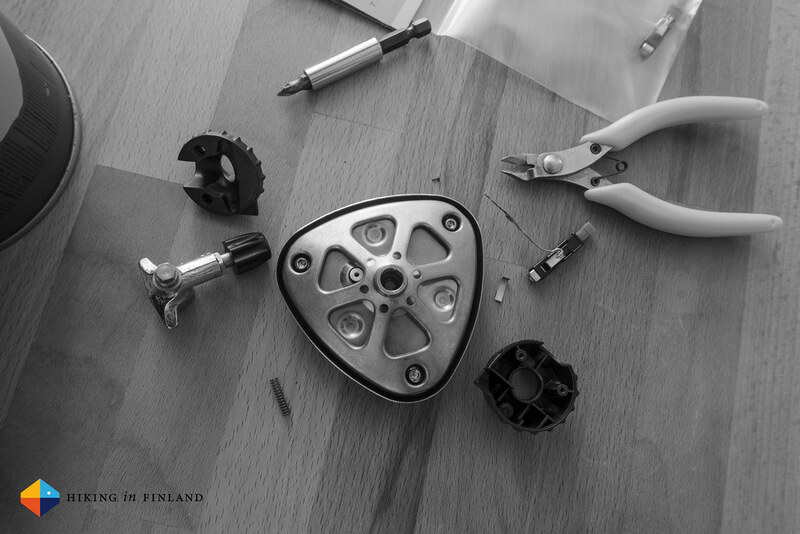 I work Full-Time on Hiking in Finland to bring you inspiring trip reports, in-depth gear reviews and the latest news from the outdoors. You also could subscribe to the rarer-than-ever Newsletter and follow along on Instagram, Twitter and Youtube for more outdoorsy updates!